Many people associate October with autumn and Halloween, but what you may not know is that it is also a month to raise awareness of Breast Cancer. Over 50,000 women and around 350 men are diagnosed with Breast Cancer every year. This makes Breast Cancer the most common form of Cancer in the UK. One in eight women are diagnosed with Breast Cancer in their lifetime... resulting in around 12,000 women and 80 men dying from Breast Cancer each year. However there is a rise in the amount of people surviving Breast Cancer each year. It is estimated that in the UK over 80% of Breast Cancer suffers survive their first five years after beating the treatment, this is a huge increase over a 40 year time period when it used to be 50% surviving 5 years. This improvement isn't just impacting the single person’s life. It is helping their families. Watching their Mother, Father, Grandma, Brother, Sister and many more survive Breast Cancer has to be the most fulfilling thing ever to happen. People are surviving Cancer longer because of our help. People like you and I help by making donations. By giving on a just giving page or donating to the charity shop even buying products from different companies that then give a profit to Cancer research. This money is buying new treatments. More Breast-screening monitors. This will help the rate of people surviving Breast Cancer live past the next 5 years, increase incredibly over time. One company which is supporting Breast Cancer this month is Glamulet. Glamulet creates stylish fashion accessories for women! 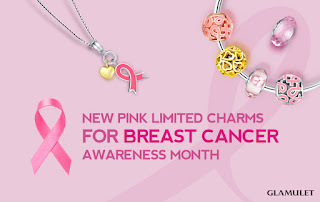 They have started selling bracelets, necklaces and charms with the Pink Breast Cancer ribbon as well as many more different items to spread awareness. My personal favourite is the rose gold charm! The colours look ever so good together and would look gorgeous with any outfit! 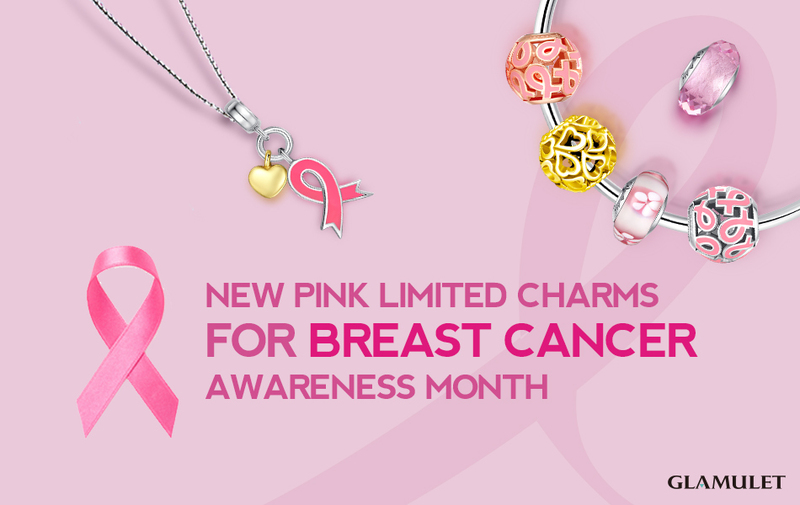 Every charm that is bought, they are donating 50% of the sales to a Breast Cancer charity. You can own a stylish piece of jewellery that in the long run could help save someone’s life. If you think about it, it is just like an offer when you go shopping... 'buy one get one free' ... you are buying something for yourself while giving back to help someone else. 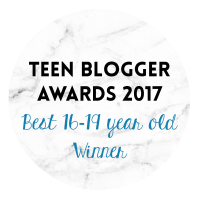 Please do go and check out the Glamulet website because they are helping to make a difference, and I believe everyone can.